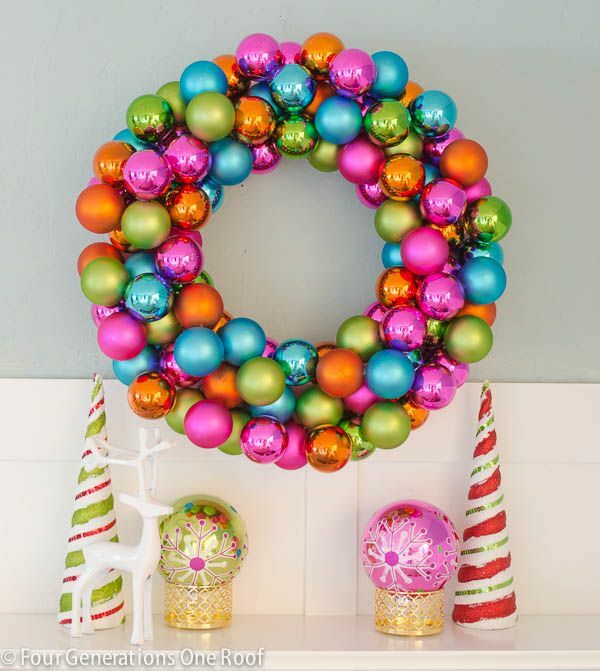 Blank’s shop (JudyBlank) and her stunning vintage Christmas ornament wreaths! 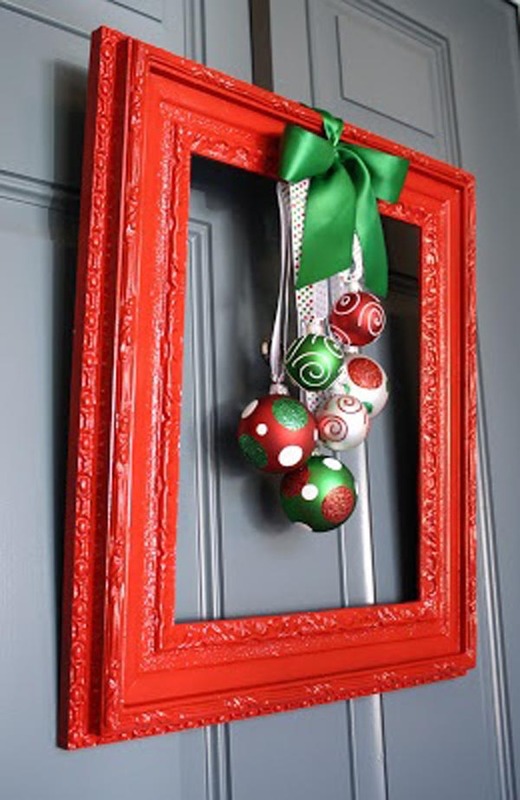 For a super unique look, this wreath has ornaments hanging from a red frame will definitely warrant a second look! 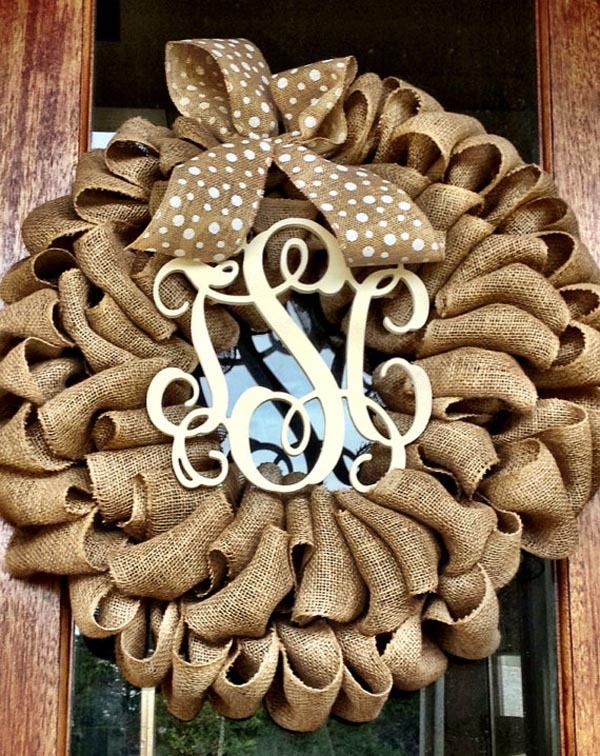 This looks easy enough for a new DIYer! 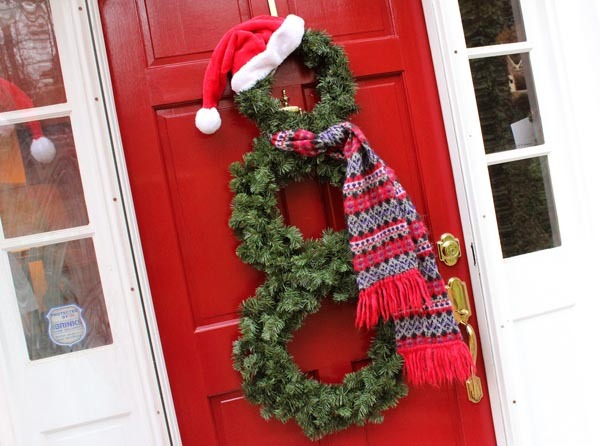 Just stack three wreaths, add a scarf and hat, and you’re good to go! 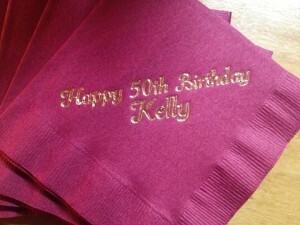 Our client wanted a big 50th birthday celebration for her sister, Kelly, and that is exactly what she got! 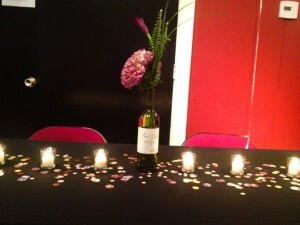 The event took place at the Raleigh Little Theatre, which comfortably fit all 60 guests. We chose a wine-theme, which was recognized in a variety of ways. 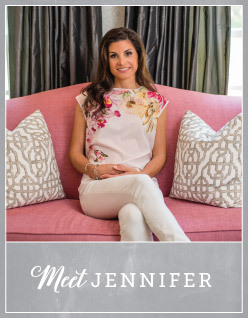 Merlot-colored linens and black sequin linens from CE Rental were selected to tie into the theme. 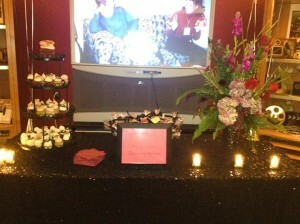 The dessert bar was draped with the sequin linen to add a touch of glamor. The dessert assortment featured mini cupcakes from The Cupcake Shoppe, as well as a large cupcake with a wine glass made of fondant for the birthday girl. Each table featured a wonderful floral arrangement by Fallon’s Flowers that were appropriately displayed in a mix of wine bottles. Our client also chose “photo-fetti” (confetti created with your personal photos) to jazz up the tabletops and bar. Rocky Top Hospitality catered the party with a fabulous spread as usual! 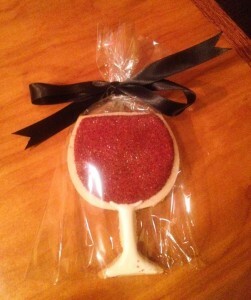 The evening ended with festive wine-shaped cookie favors by Shuga Shak from Wilmington.